Dec. 21, 2018 – The International Code Council (ICC) has released the unofficial voting results on code change proposals considered in 2018, including passage of the entire package of 14 tall mass timber code change proposals. The proposals create three new types of construction (Types IV-A, IV-B and IV-C), which set fire safety requirements, and allowable heights, areas and number of stories for tall mass timber buildings. Official results are expected to be announced during the first quarter of 2019. The new provisions will be included in the 2021 International Building Code (IBC). “The addition of tall mass timber to the International Building Code provides a comprehensive set of safety standards for these new types of construction. This vote caps off several years of scientific research and testing, and verifies that mass timber meets the robust performance standards called for by our nation’s building codes,” said AWC vice-president of codes and regulations Kenneth Bland, P.E. ICC’s code development cycle continues through 2019. Additional structural requirements for tall mass timber buildings will be considered, with final approval of 2019 proposals expected to occur in late October. The 2021 IBC is expected to be released in late 2020, along with the full set of 2021 I-codes. 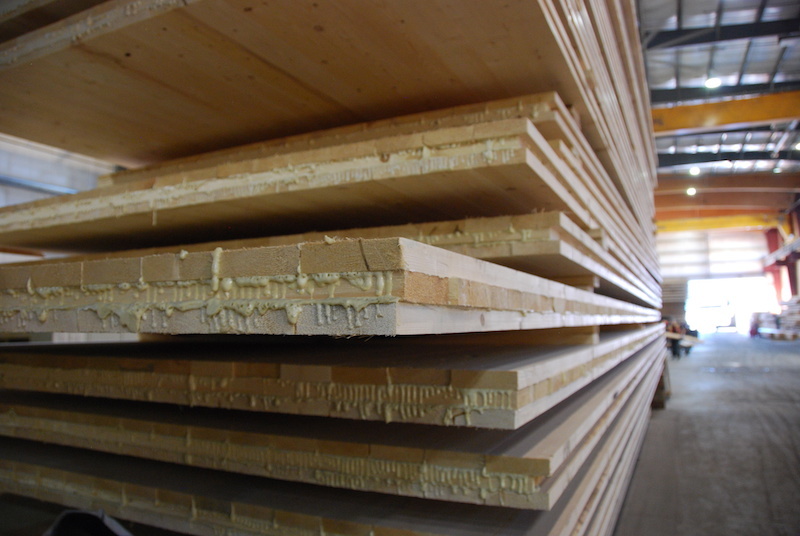 Find more information about tall mass timber buildings here.